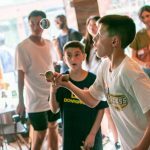 Show off your Kendama skills at the New York Kendama open where we will hold beginner, intermediate, and advanced competitions with a new and interesting contest format! 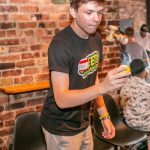 The winner of the advanced competition will win a Trip to Minnesota Kendama Open 2018 (MKO) (more details below)! 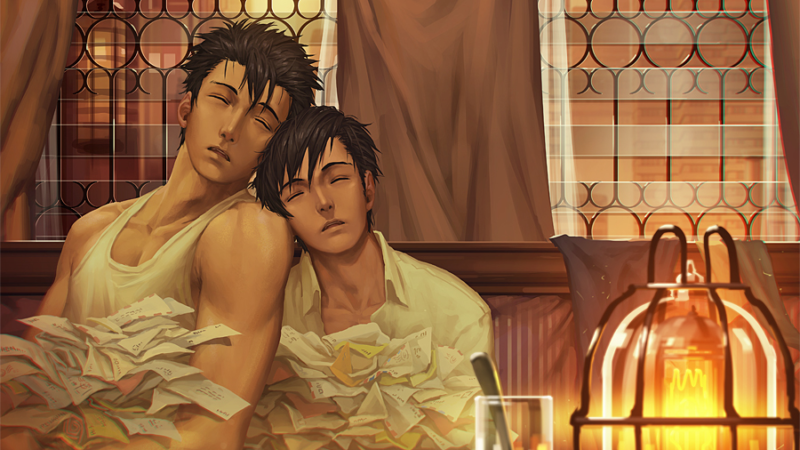 Other mini-games and raffles will be held throughout the day! All-participants are required to register online. Attendees and applicants, please register at the link below! 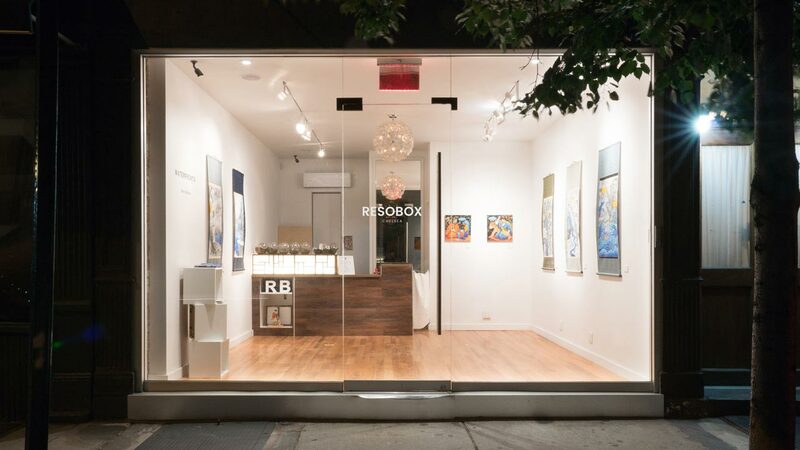 All attendees will receive 1 Raffle A ticket. Attendees who purchase general admission and contest tickets online will receive 1 Raffle B ticket. Details and any special considerations will be dealt with after a winner is declared. For questions and sponsorship inquiries, please reach out to Vincent Dimaya or yumuusa@gmail.com. 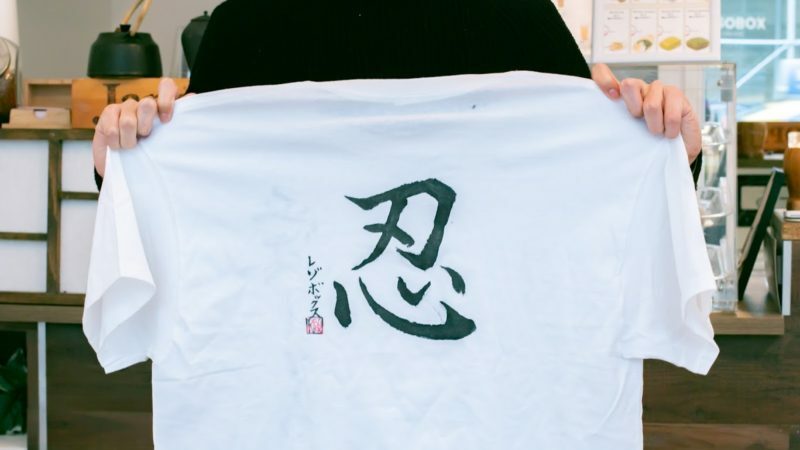 Yumu Kendama is a kendama company based in Taiwan. Our factory is owned by us and is staffed by skilled craftsman to produce high-quality kendamas for the world, including our new Japanese Kendama Association Certified models. 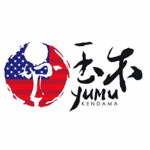 Yumu USA is our America-based team that spreads the enjoyment of kendama across the country. High quality hand-painted Kendamas since 2010. 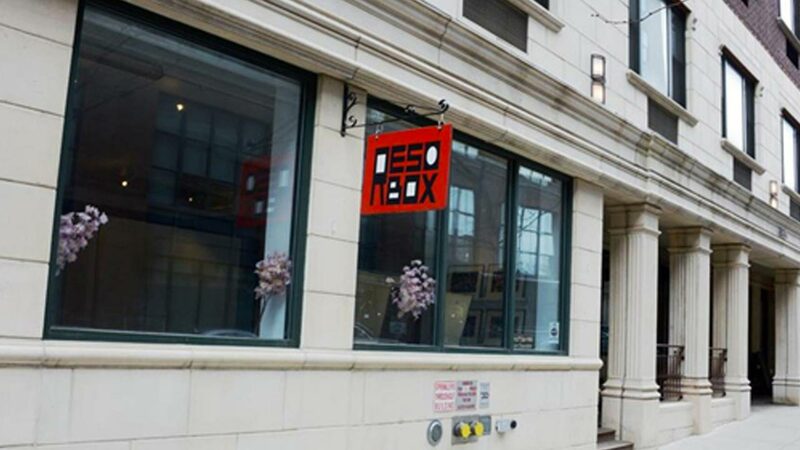 Home of the American made Homegrown Kendama, Prime Kendama, Cushion Clear and more! 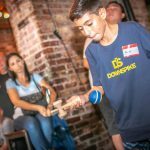 Sweets Kendamas is dedicated to creating the most playable, durable, and unique designs seen by the kendama community. 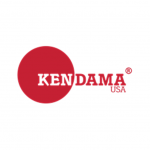 Kendama USA is North America's original, and most trusted Kendama source. 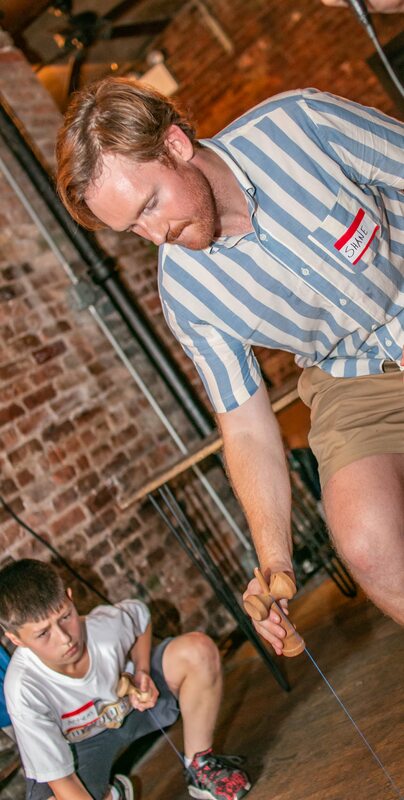 We've pioneered, played, shared and created Kendamas for a decade. 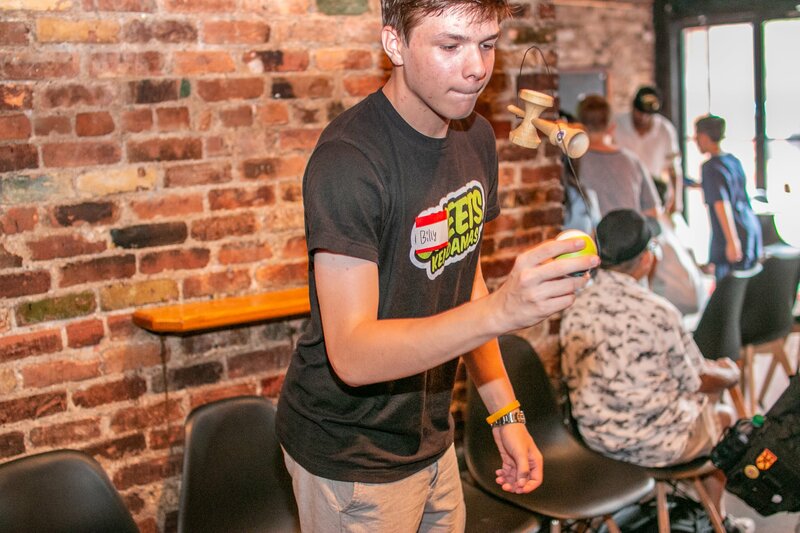 We help support Kendama events, contests, tours, and talented players all over the world. 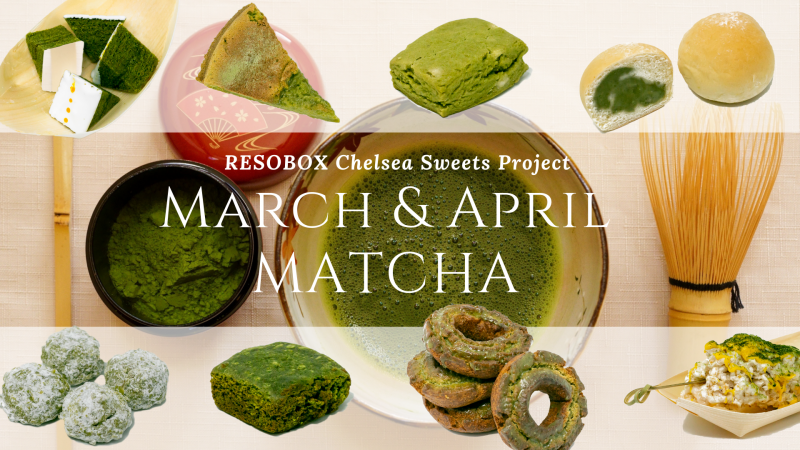 You can visit our official website to learn more, or to get your own Kendama. 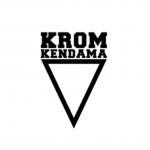 KROM Kendama was born to fulfill the vision of producing the most high quality kendamas in the world. 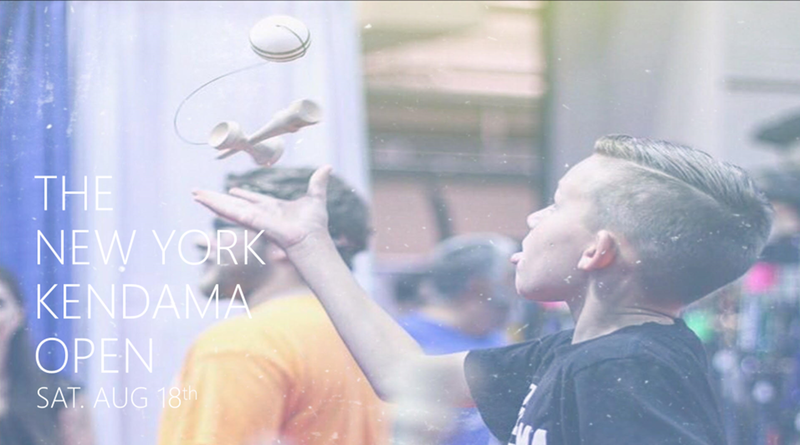 Since then the company and global kendama community has grown and allowed KROM to spread and travel the entire world. 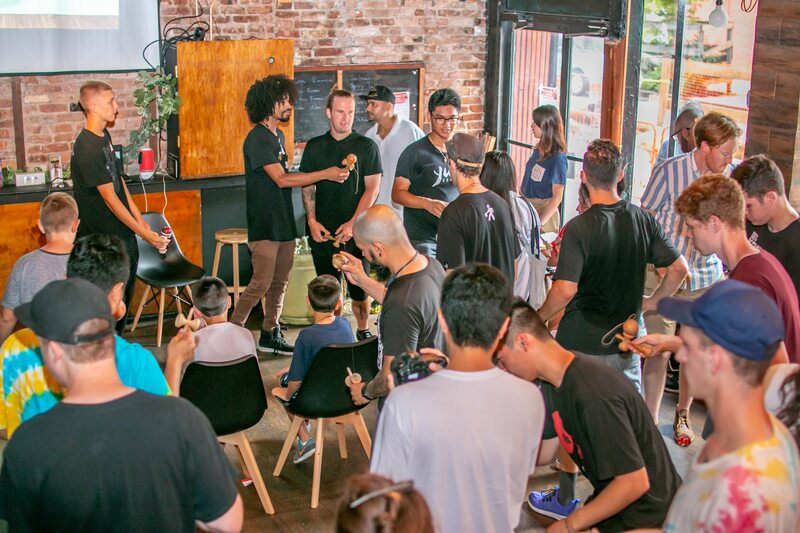 Founded and owned by Thorkild May, 2014 world champion kendama player and Philip Eldridge 2x European champion from their passion for the ancient Japanese traditional kendama play mixed with a playful street culture. 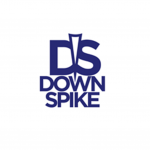 DOWNSPIKE is the source for all things kendama, and a network for the balanced lifestyle. * Spread the joy of 'dama! Active Kendama started back in early 2015 with the inspiration of spreading the love of kendama in communities across the globe through our brand. 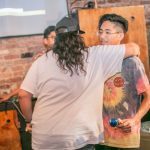 We are constantly looking for ways to help the kendama community grow. 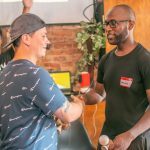 We show our support to communities by sponsoring publicly and privately hosted kendama events around the world and inspiring participants to gain physical, social, mental and emotional benefits from kendama. 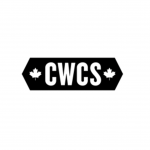 At Canadian Wood Custom Skilltoys we do things a bit differently and we're proud of it! We value diversity, hard work, trust and honest friendship. We value design and engineering that sets a new bar for playability. We value quality craftsmanship and play tested reliability. 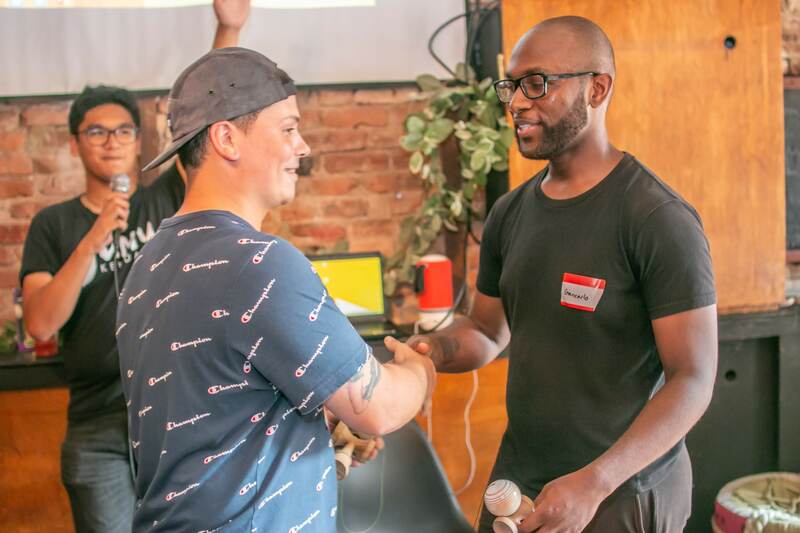 We value risk takers and underdogs, early adopters and off kilter partnerships. 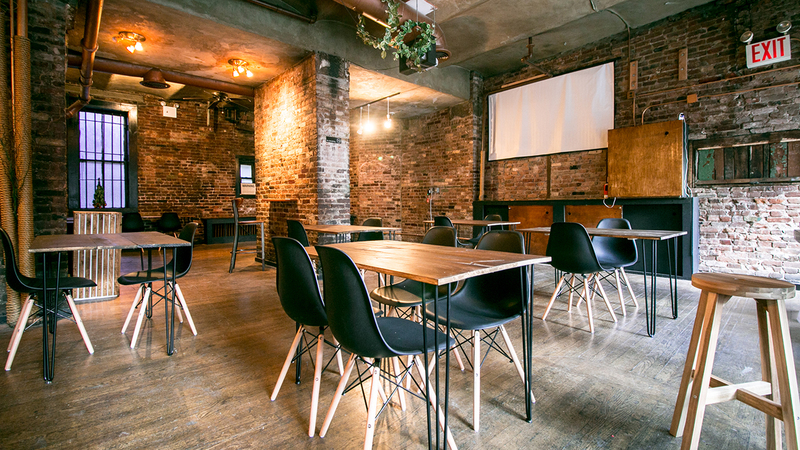 We value trouble makers, game changers and innovators, long shots, strong shots and virtual unknowns. We are excited about evolving revolutionary new ideas, designs and what you the Player can and should expect from a toy company every day. 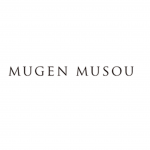 Mugen Musou is the brand of Iwata Mokkou, Inc., that manufactures Kendama in Hatsukaichi city, Hiroshima, Japan, which is said to be the birthplace of Kendama. 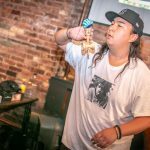 It has beautiful designs that discard the general concept of Kendama, and every single aspect of the form has a meaning. It pursues high accuracy and balance by creating the most suitable finish for each material. Mugen Musou keeps challenging itself to create new Kendama. “Mugen Musou sports” produces Kendama with high functionality for play, and “MUGEN MUSOU objet d’art” produces Kendama which are “playable objet d’art”. 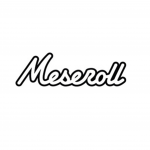 Meseroll is a BMX and skate shop based in Brooklyn, NY. 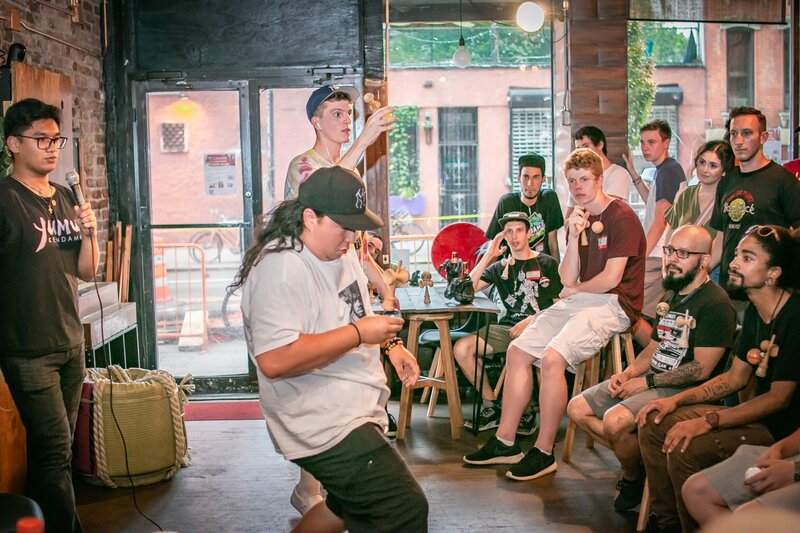 In addition to bicycles, they also are a media company that supports the kendama community. 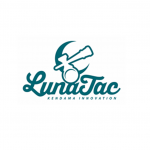 LunaTac's mission is to promote progression in the Kendama world through innovative Kendama products. Our flagship product, LunaTac Weights, was the birth of a simple idea that sparked many others after it. 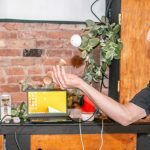 How can the Kendama experience be enhanced and grown in new ways? 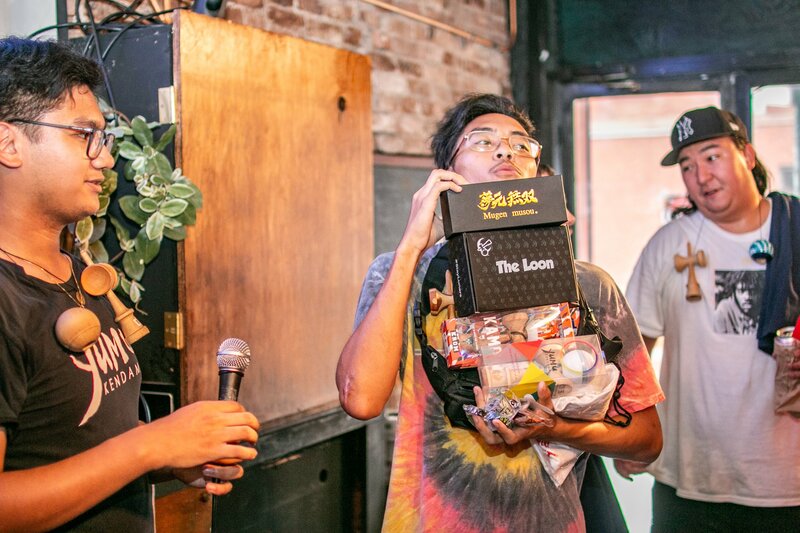 This "what if" idea lead to many more Kendama accessories such as Trainer Tamas, SlayBands, and others on the way that will change the Kendama landscape. 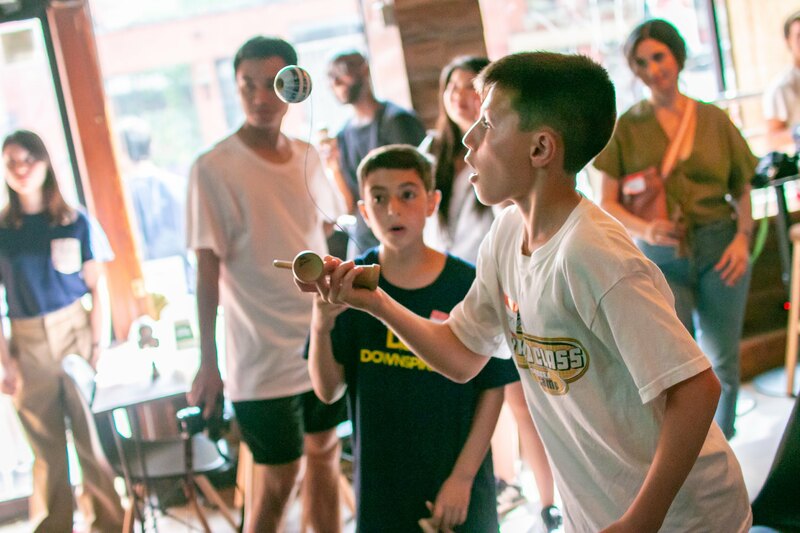 At LunaTac, our hopes are to make Kendama even more enjoyable for players of all skill levels, helping them all unlock new tricks and progress at an even faster rate, bringing this sport to new heights and an exciting future. 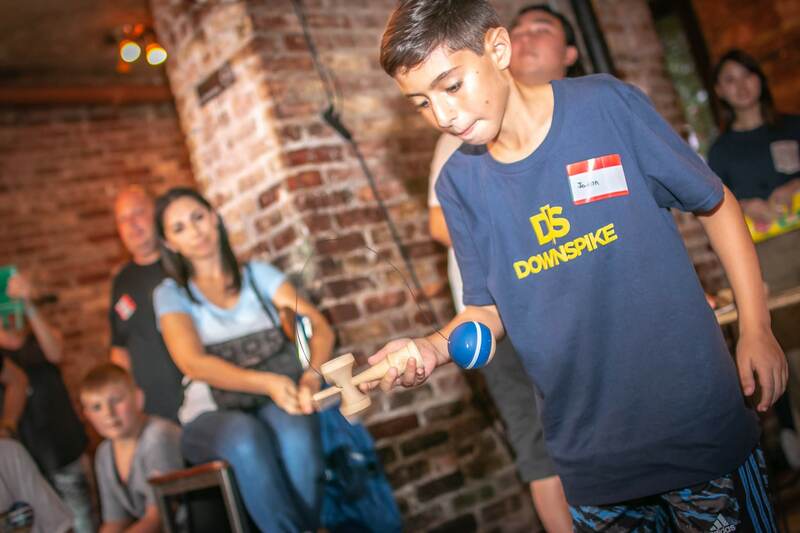 The Global Kendamas Network (GLOKEN) was established in Japan in June 2012 by Tamotsu Kubota. 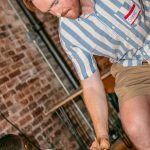 GLOKEN's mission is to build relationships among Kendama players and make Kendama popular around the world. 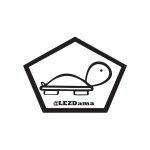 LEZDama is a Kendama team of 13 queer women from all around the world. 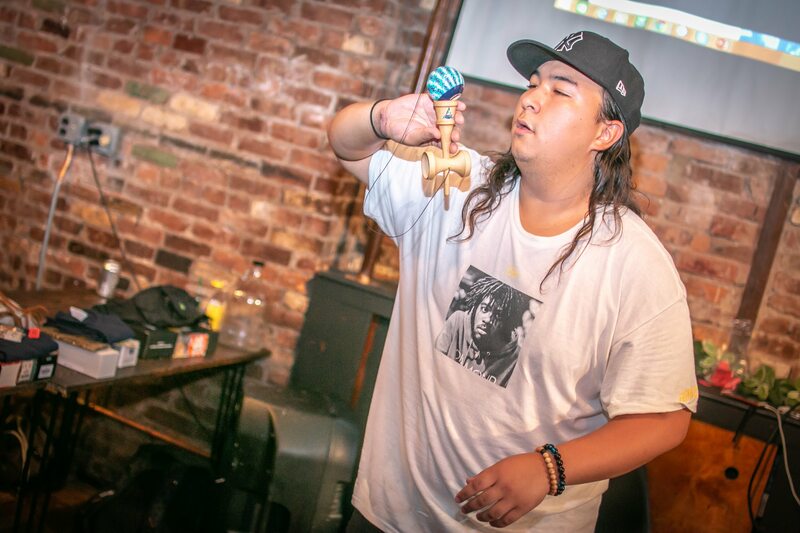 We represent not only the LGBTQ+ community in Kendama, but women of Kendama as well. 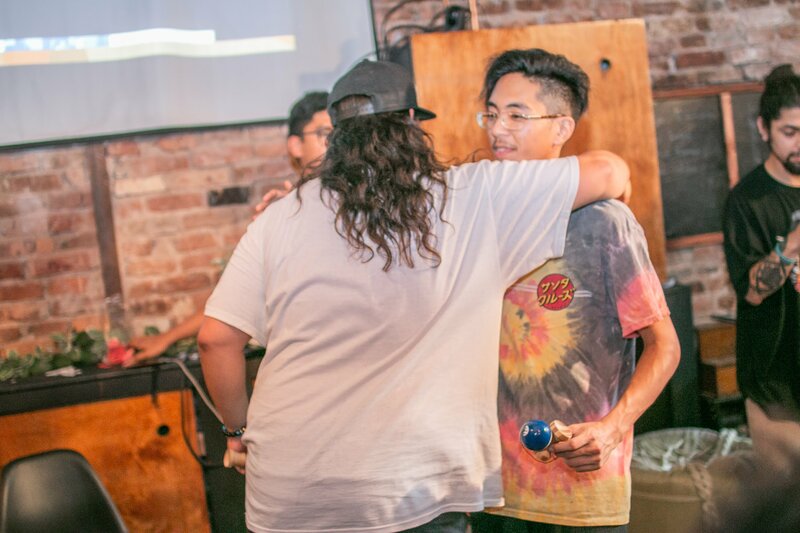 Formed in 2014, our mission is to spread the Kendama Love, unite others through diversity, and inspire girls and the queer community to play Kendama. 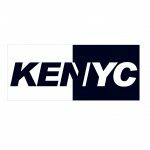 KENYC is a NYC based Kendama Crew. They started out 4 years ago from a small jam of 8 people. 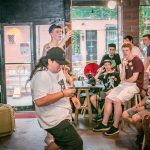 The city life can move so fast sometimes and dama gives them a chance to take a step back from the craziness to just jam. 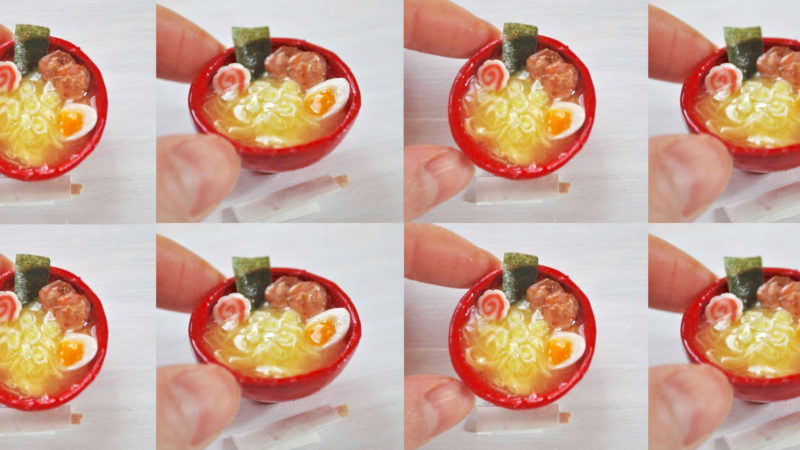 Comes with free Raffle A ticket! Includes general admission and Raffle A ticket. 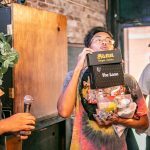 Comes with free Raffle B ticket if purchased online.